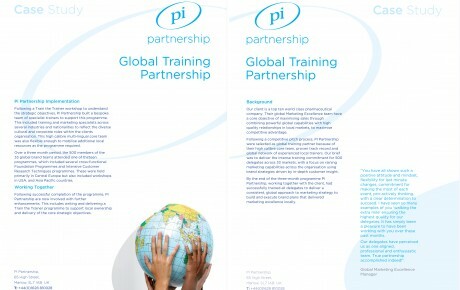 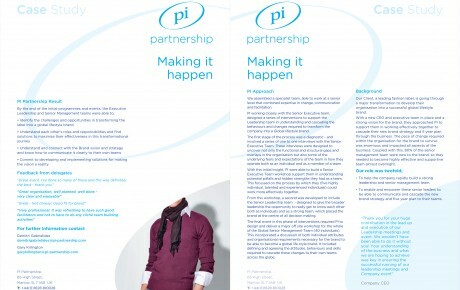 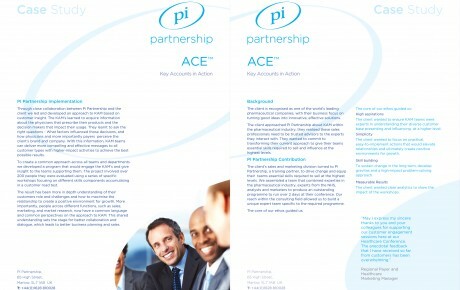 PI Partnership recruited and interviewed appropriate candidates for both the customer and actor roles. 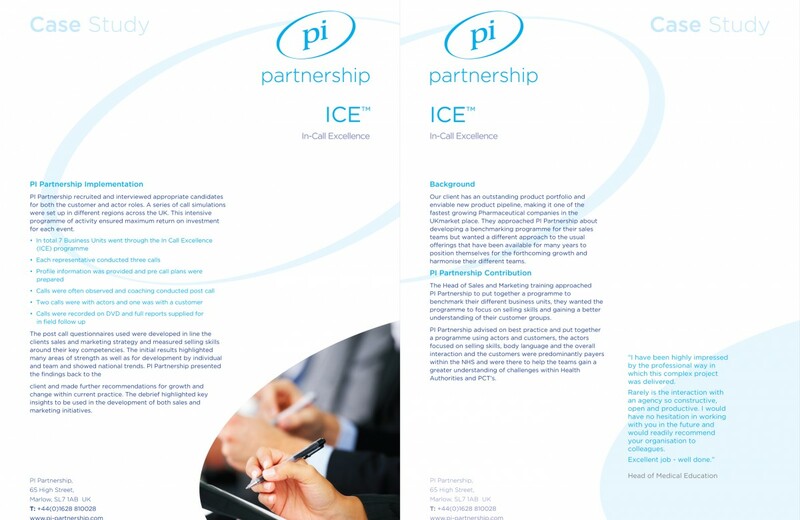 A series of call simulations were set up in different regions across the UK. 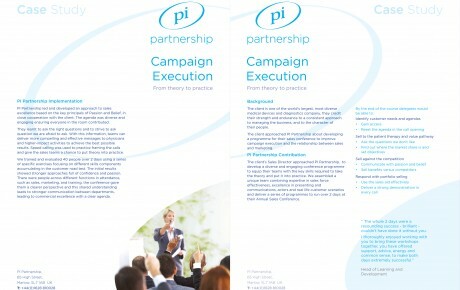 This intensive programme of activity ensured maximum return on investment for each event.